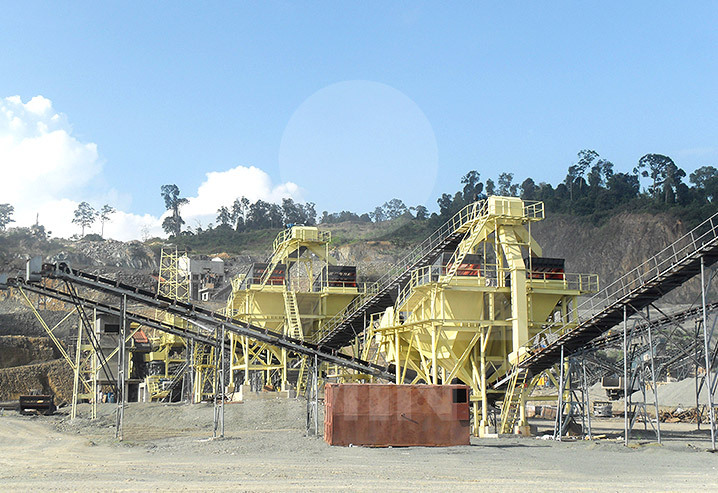 One of our customers in Indonesia bought a 500TPH Andesite Stone crushing plant. The whole production line is running smoothly and of high efficiency. The final products well meet our customers’ demand.